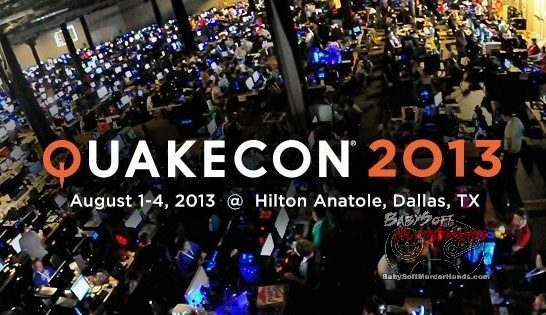 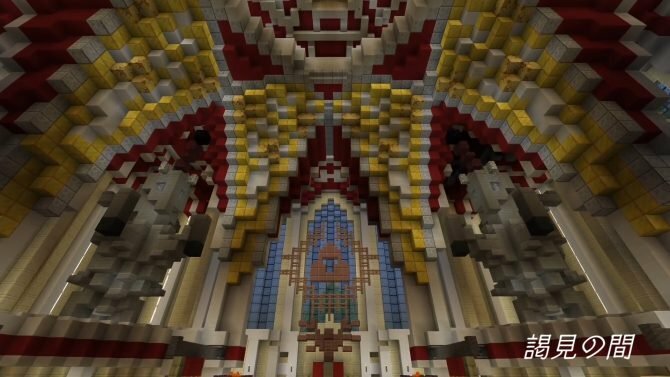 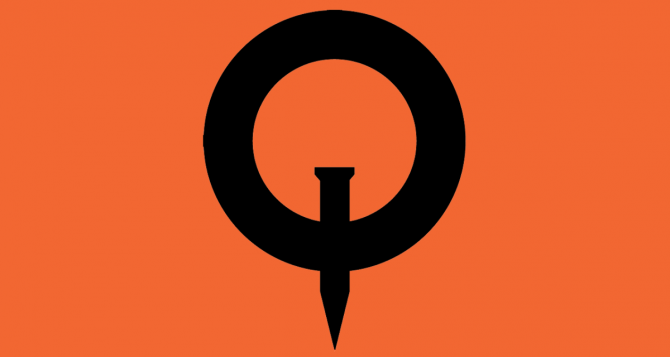 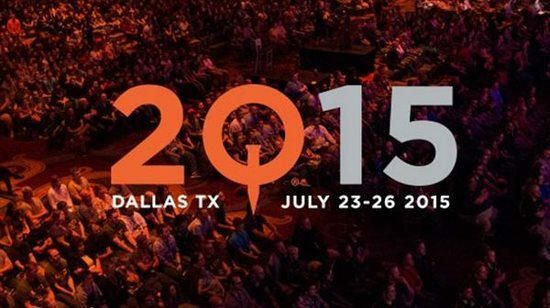 ZeniMax Media has unveiled new details for QuakeCon, this includes information regarding registration, new activities introduced this year and more. 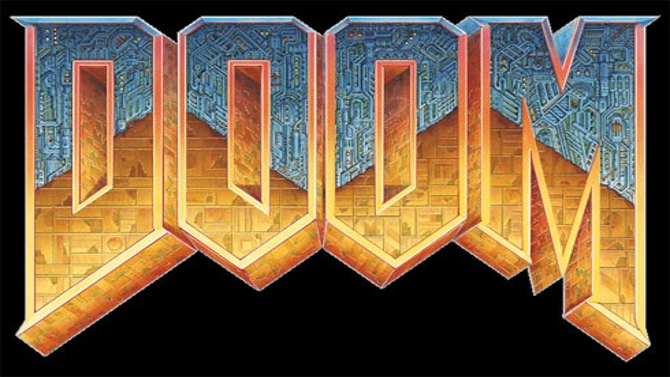 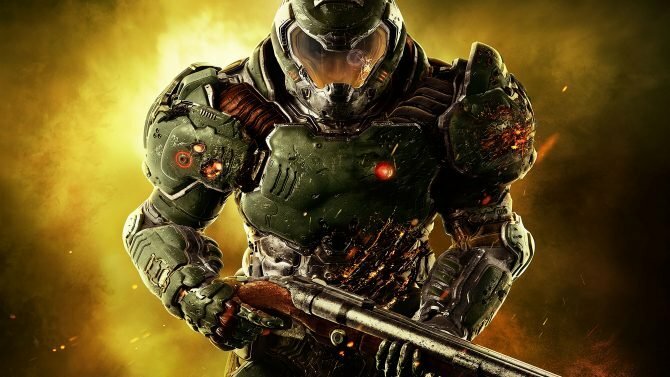 The promised first look at the upcoming Doom will only be shown to those actually attending QuakeCon 2014, publisher Bethesda Softworks has said. 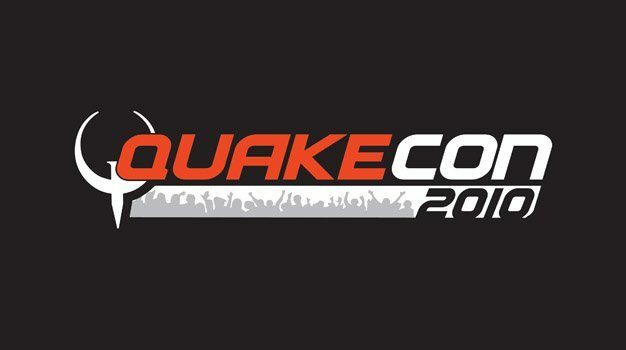 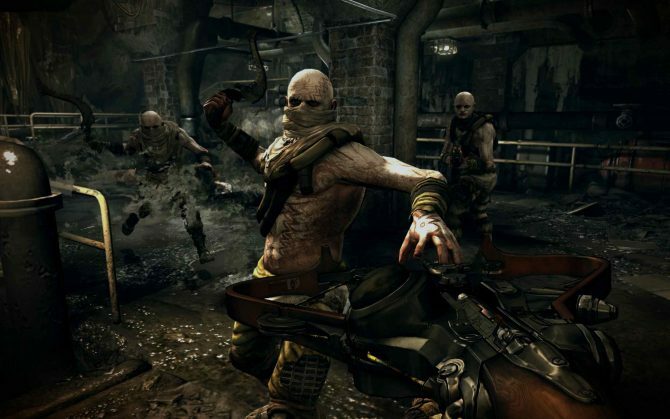 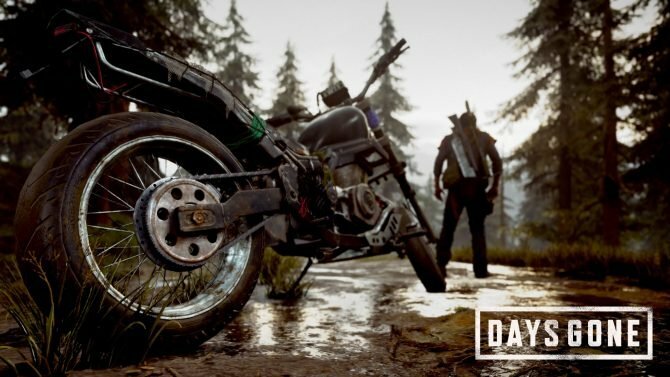 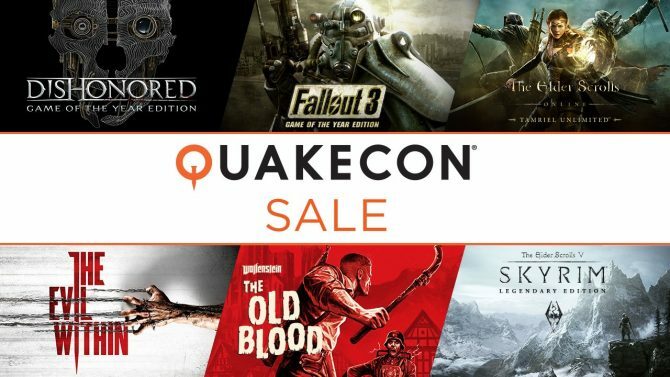 Just announced by Bethesda Softworks and id Software are the QuakeCon premium registration packs that will be available for those who want to get more out of their QuakeCon experience. 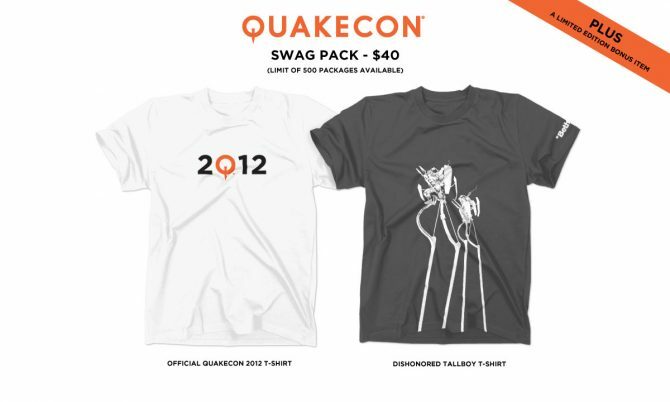 These packs are limited in number.